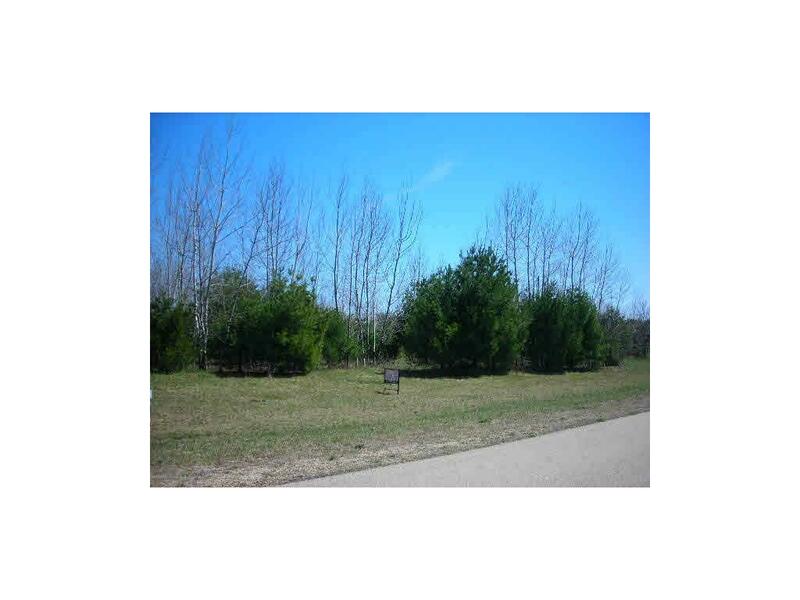 LAKE RIDGE SUBDIVISION LOT-Wautoma`s newest subdivision within minutes to shopping and highway. About 1 acre. Additional lot available. Seller financing available.